There is hardly any doubt about the fact that slot machine gaming has become immensely popular all over the world at present. 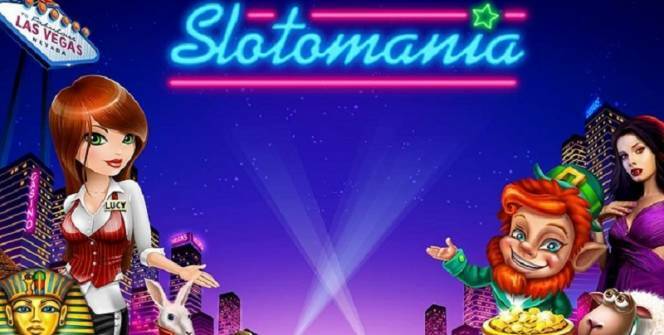 Slotomania will surely deserve a special mention when it comes to excitement of playing slots. Playtika introduced it in the year 2010 and afterward Caesars Interactive Entertainment acquired it. You can try it on Facebook to figure out exactly why this particular social gaming site has gained so much popularity amongst the gamers these days. You can easily perform exciting actions according to your own likings given that it has got a gaming application for the majority of the most popular mobile platforms out there. In the subsequent paragraphs, we’re going to throw some light on the exclusive features that come along with Slotomania. 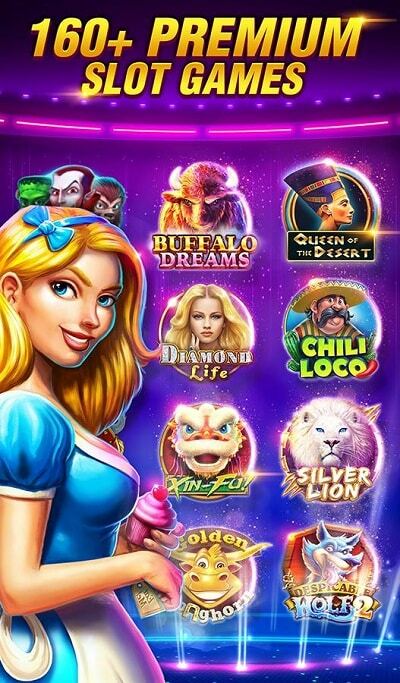 The main reason for the popularity of this application is that the developers were able to successfully recreate the exact experience that one will get while playing the slots. In fact, you are going to be totally engrossed in this game thanks to the flashy and intense visuals that come along with it. Once you download the application and log in, you are going to be rewarded with piggy banks, coins, experience bars not to mention jackpots. Mobile Slotomania application is actually intended for those gaming enthusiasts who would like to play anytime anywhere whether it is on a laptop, a desktop or on any Android smartphone where you can install it using Android APK. In fact, one will be able to have access to this gaming application in almost every major mobile platform including iOS, Android, Windows 7/8/8.1/10/XP, plus MAC. This implies that it is possible to use Surface Pros, iPads, Windows Phones, Fire Tablets, along with Android Phones which support any of the above-mentioned platforms. After registering for an account you will be awarded 10,000 coins which will help you to unlock the first slot machine named Farm Fortune. In case you are confronted with any problem, you can definitely take the help of any tutorial which is going to be provided to you. An essential thing to understand about this game is that it is not possible to bet real cash. 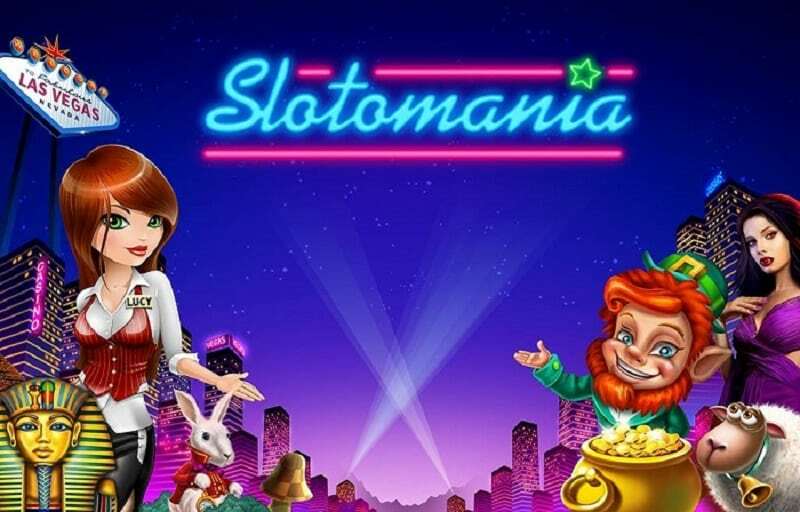 Slotomania Vegas Slots is going to provide you with over 140 exciting slot machines to pick from and also there are plenty of stages as well as levels for you to enjoy. You’ll be able to unlock in excess of 100 different games on the main lobby of the system as well. 1. An increment in the maximum wager amount on each line played by you. 3. An enhanced amount of bonuses that you receive. 4. Mega Bonus symbols, free spins, re-spin as well as sticky wilds. 5. More virtual currency will be added to your balance. 6. Jackpots having lucrative payouts. 7. A loyalty program providing you with more free coins every single day. 8. Status points which will help you to advance while playing the game. Thus it is evident from the above-mentioned facts that Slotomania for PC is not going to disappoint you in case you prefer to spend an enjoyable time while earning several dollars here and there as well. Nevertheless, it is important to bear in mind that in spite of having so much fun you must try to restrain yourself from spending an excessive amount of real money since it might make you addictive in the long run. Sometimes when playing Slotomania, bluestacks ask you fee to pay but gives you option to download some apps. Every time it asks you just select “Install apps” and continue using it free. I hope you enjoyed this article, please rate and share. If you have problems running Slotomania on your desktop or any other issues, leave a comment below.